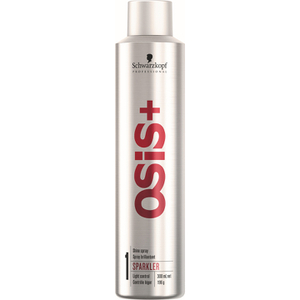 At over 110 years old, Schwarzkopf is one of the oldest and most adored haircare brands seen on shelves today. 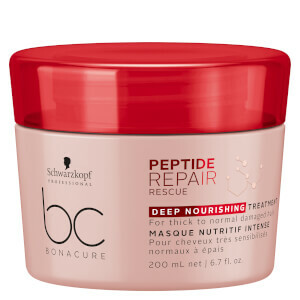 From humble beginnings in Berlin in 1898, to a reputation as a global leader in haircare technology, it’s clear that Schwarzkopf has grown and evolved as time has gone on. 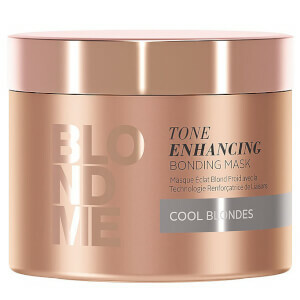 The same can be said about the science behind their salon-quality products, all of which have been formulated using innovative technologies that put the brand at the forefront of the industry. 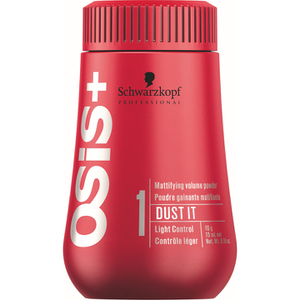 Schwarzkopf’s wide range includes shampoos, conditioners, colour and styling products, all formulated with the utmost expertise and industry knowledge. 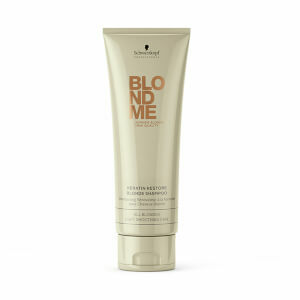 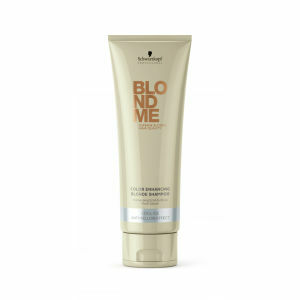 With ranges like BC Bonacure, for intensive repair, BlondeMe for brilliant blonde colour and Osis+ premium styling products, there’s a Schwarzkopf range to suit your every need. 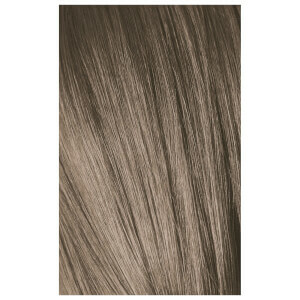 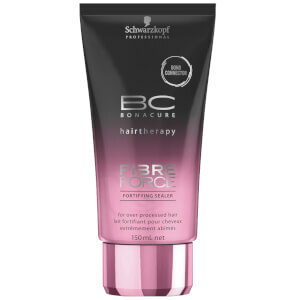 Schwarzkopf believe creating and maintaining beautiful hair should be easy and accessible for everyone, so this is reflected in their product lines. 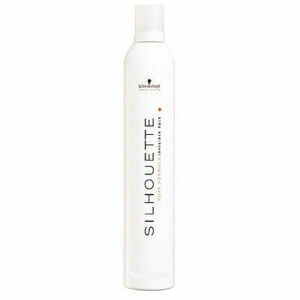 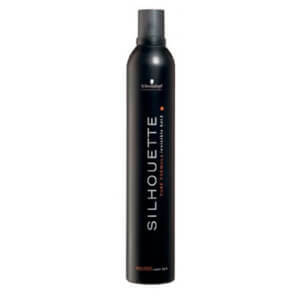 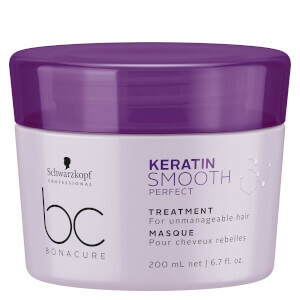 Achieving salon-perfect results from home has never been easier! 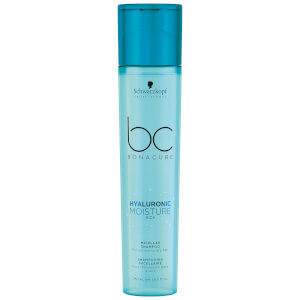 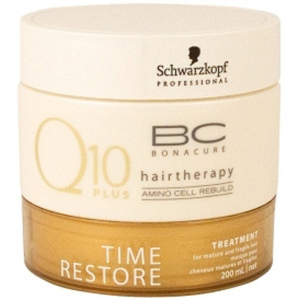 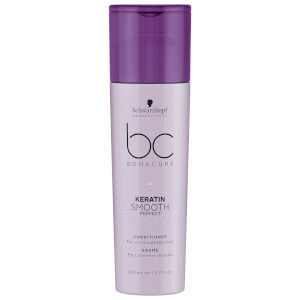 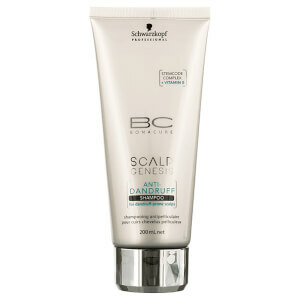 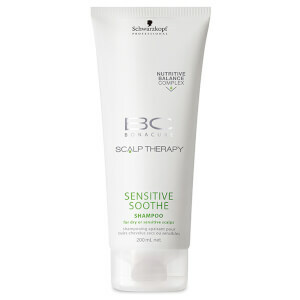 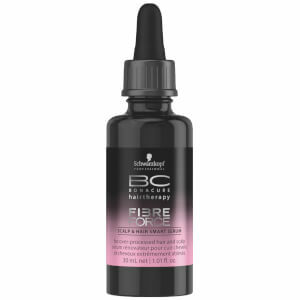 Those with dry, damaged hair will rejoice at Schwarzkopf’s BC line, proven to repair up to three years of damage. 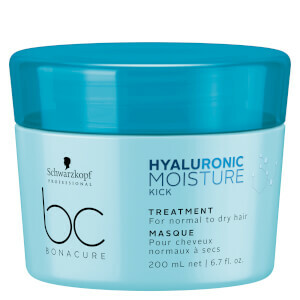 With products like the Moisture Kick Treatment, an ultra-hydrating mask that locks in hydration, your hair will be healthy and totally nourished in no time at all. 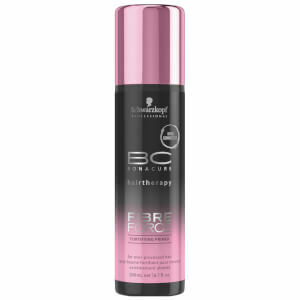 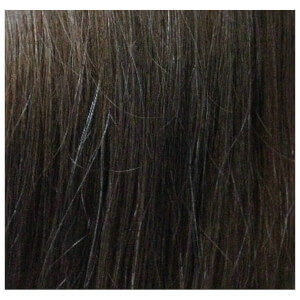 If you’re concerned about colour fading or stripping, Schwarzkopf’s BC Colour Freeze products will put you at ease. 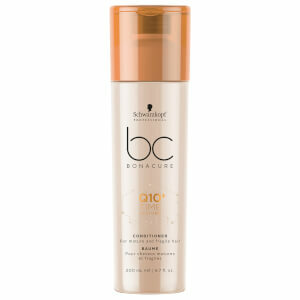 The spray-in CC Cream from this range is ideal for those who regularly use heated tools, as it will expertly protect the hair, along with reducing frizz and enabling control when styling. 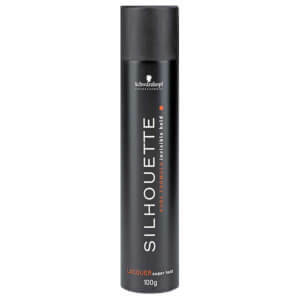 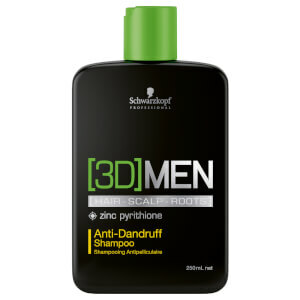 Schwarzkopf also boasts a range of products strictly for men, ranging from shampoos and masks through to daily styling products like gels and mousses. 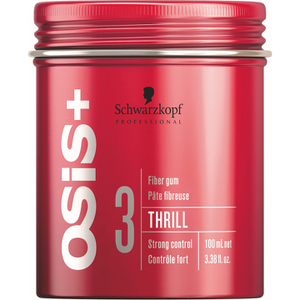 Take professional haircare home with you and by shopping Schwarzkopf today at Facial Co! 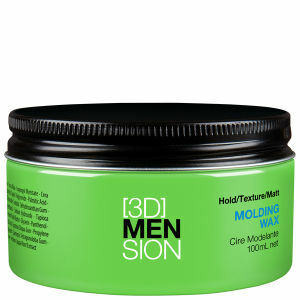 We offer the best available prices and free Australia-wide shipping on all orders over $99.